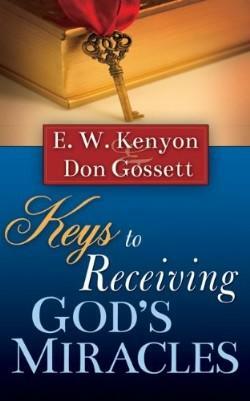 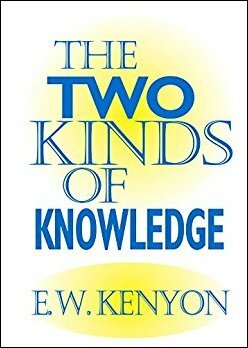 Authors E W Kenyon and Don Gossett reveal the keys to seeing the fulfillment of God’s miracles in your life today! 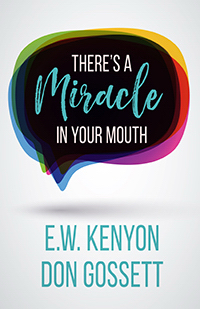 Far too many Christians continue to live sickly, poor, and powerless lives, unaware of their rights, which are spelled out in Scripture and available to all believers. 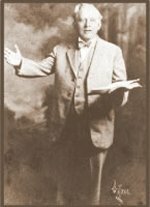 You can achieve great things for God by becoming a miracle-minded believer and claiming the promises of faith! 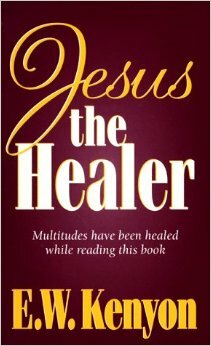 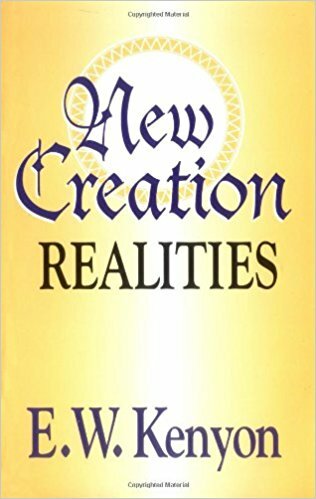 Tap into this unlimited source of miracle-working power available today to all believers!